Tayarisha Poe's feature debut is set in the closed world of an elite Pennsylvania boarding school, where the student body is run by five factions. 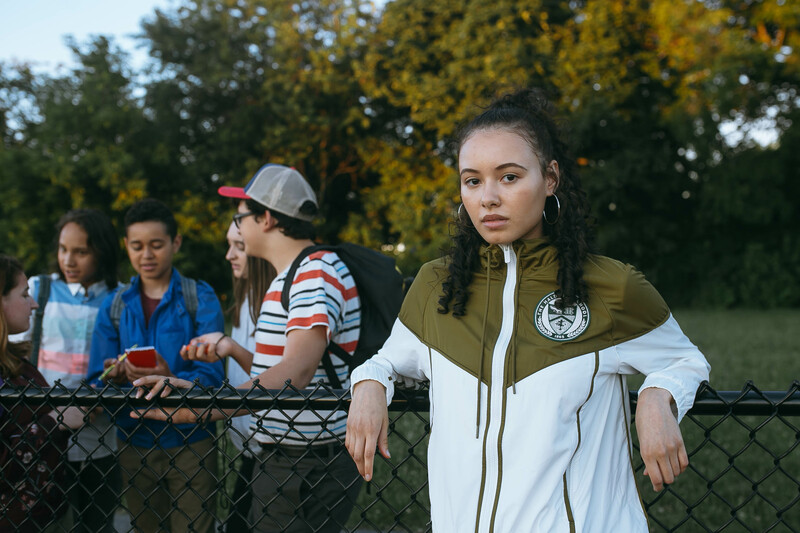 Filmmaker Tayarisha Poe makes her feature debut with the drama “Selah and the Spades,” a 2019 Sundance NEXT selection, which is set for its world premiere at the festival on Sunday, January 27. 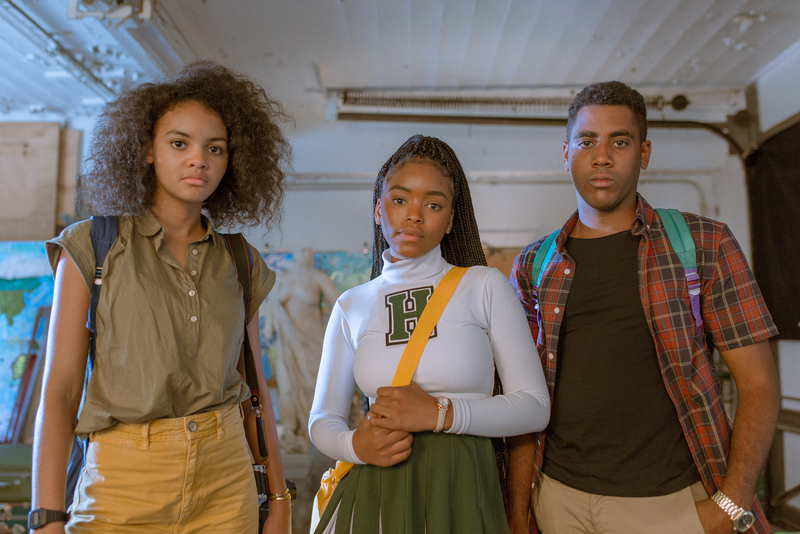 Set in the closed world of an elite Pennsylvania boarding school, the Haldwell, where the student body is run by five factions, the film stars a young cast of fresh new faces, including Lovie Simone as the titular Selah Summers. She’s joined by Celeste O’Connor, Jharrel Jerome, Jesse Williams, Gina Torres, and Ana Mulvoy Ten. Of Haldwell student body’s five factions — The Spades, The Sea, The Skins, The Bobbies, and The Prefects factions — Selah runs the most dominant, The Spades, who cater to the most classic of vices and supply students with coveted, illegal alcohol and pills. As the school year comes to an end, Selah must contend with the reality that she will lose control of The Spades, with sophomore upstart Paloma making waves. As the student begins to outshine the teacher, Selah becomes determined to reassert her power, no matter the cost. 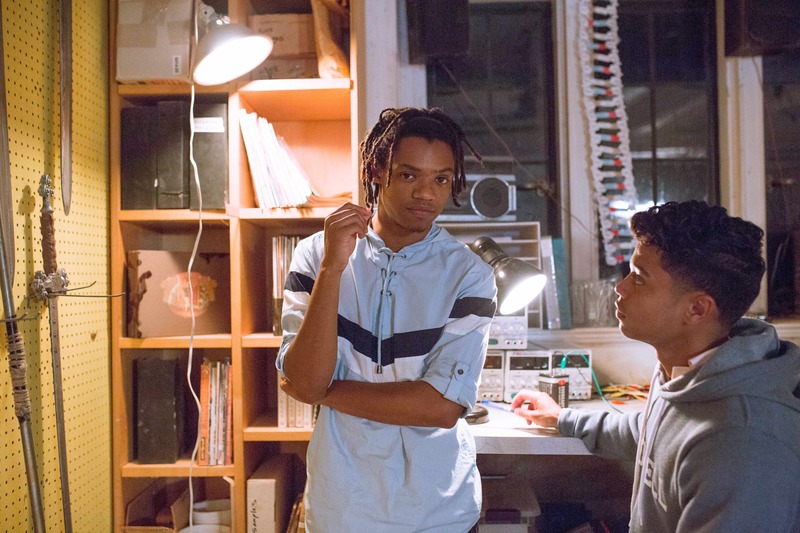 For writer-director Poe, a 2016 Sundance Institute Knight Foundation Fellow, the “Lord of the Flies”-esque drama is ultimately about young people, away from their families, at a boarding school, attempting to govern themselves, creating their own version of a regulated environment. It’s also about shedding light on the relatively unseen. Ahead of the film’s premiere on Sunday, IndieWire has an exclusive first look via a trailer, plus images of the various factions that appear in the film. First, check out the trailer below. And now meet the factions that run the underground life at the prestigious Haldwell boarding school. The Spades, led by Selah (Lovie Simone, center): The Spades deal in the most classic of vices: booze, pills, powders, fun. They will push you past your limit so that you know what your limit is. They consider this a kindness. The Sea, run by Tarit (Henry Hunter Hall): It’s simple, they’re teacher’s pets gone rogue for petty cash. They deal in SAT score guarantees, research paper outlines, erupting volcanoes for science fairs. They’ll help you cheat your way through anything for the right price. 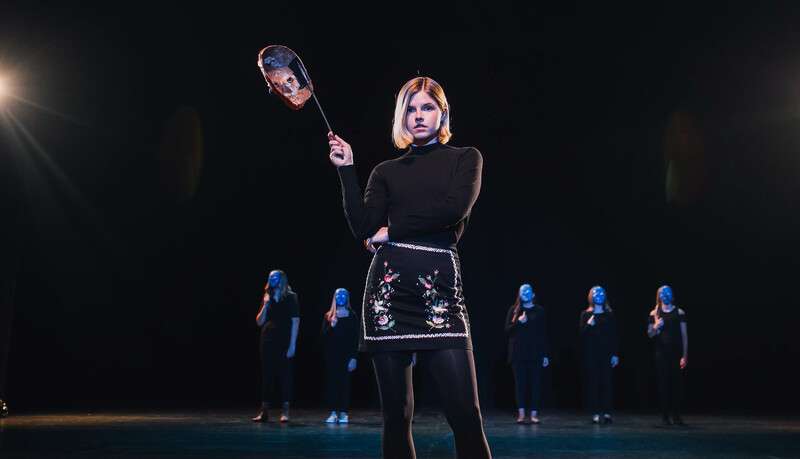 The Skins, run by Amber B (Francesca Noel): Their racket is numbers. Anything you can gamble on. Football in the fall, basketball in the winter, softball every spring. Low class bookies with high class charms. The Prefects, run by Two Tom (Evan Roe): So long as there are people operating within the shadows, there are those in the light who control where it shines. 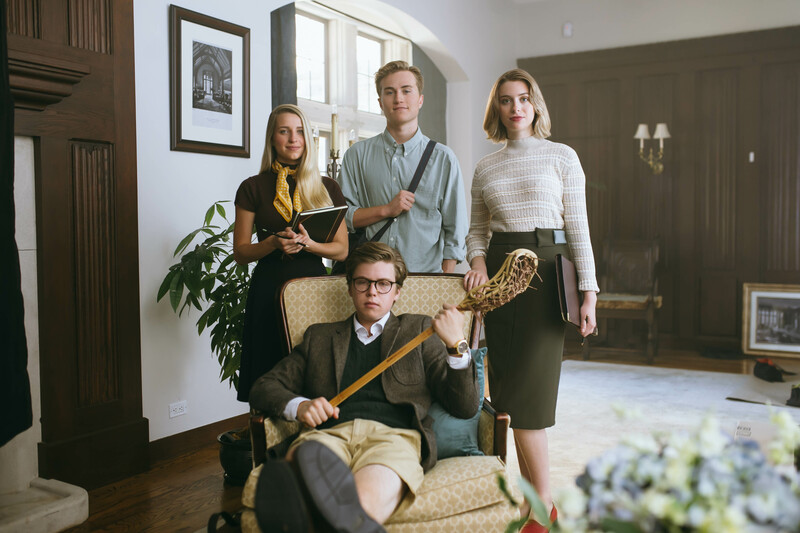 At Haldwell, it’s The Prefects who keep the administration blissfully unaware of the student body’s ongoings.